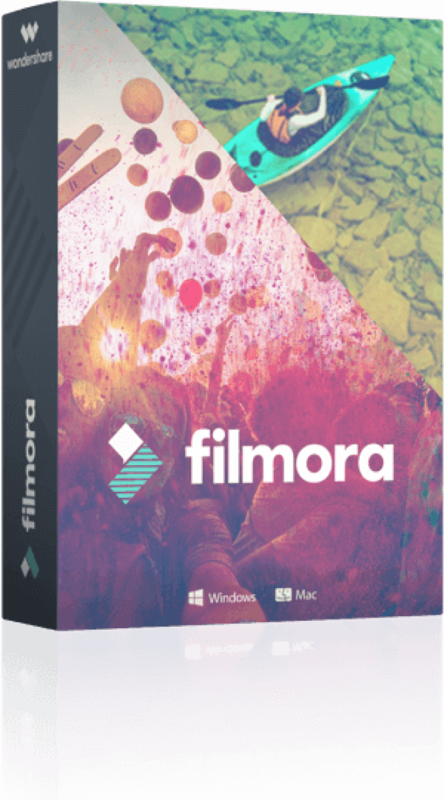 Wondershare Filmora 8 - download in one click. Virus free. Download the latest version of Wondershare Filmora 8 with just one click, without registration. It comes with a safe official web installer for Windows. 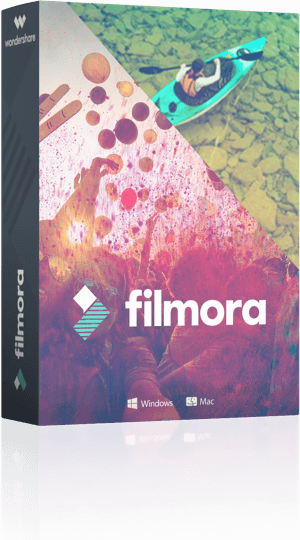 The new version of Wondershare Filmora is here - fast and reliable video editor with the full set of all necessary film-making functions. The upgrade can create, edit, and save video and GIF files with resolutions up to 4K, provides speed control, preview options, and all kinds of tuning and effects. Besides the basic tools and sharing options, Wondershare Filmora 8 still has much to offer. 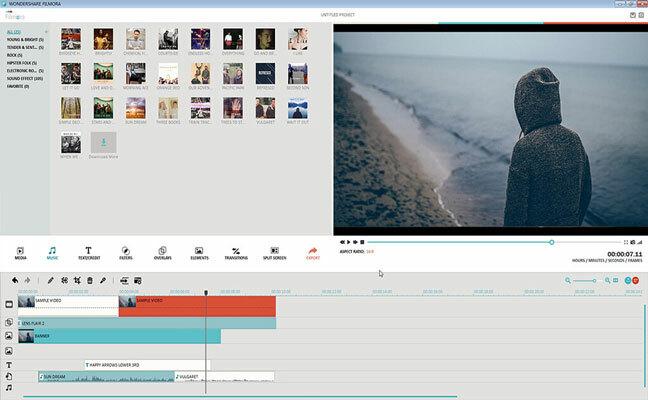 For example, it can adjust multiple audio tracks in your video timeline, in case you need to edit them separately. Then, there is Picture in Picture option that helps you insert a video inside another one to create complexly layered films easily. Also, you can manipulate background of the video with Green Screen option and use special effects to ensure it's as captivating as you'd like it to be. And of course, Filmora 8 still has the option to work with the original video footage. You can capture your screen to make some of it, or you can use your camera for raw material. Filmora 8 eliminates camera shaking, provides color adjustment tools, removes noise from the footage. 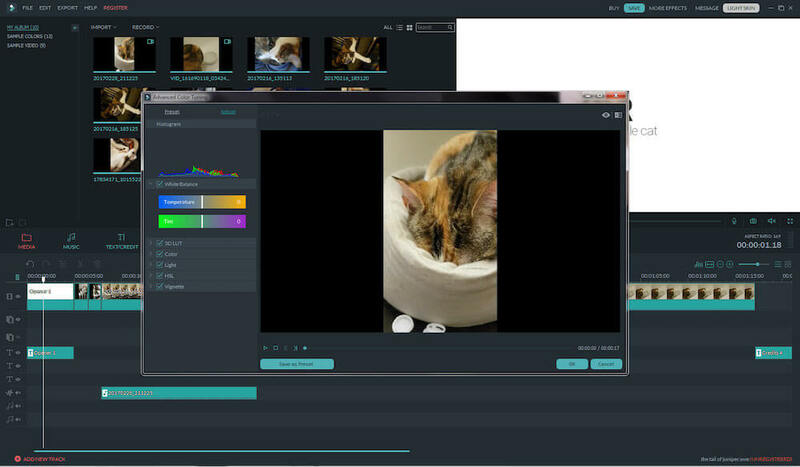 If you have a lot of data to make a clip from, Scene Detection tool can be handy. It scans video clip for scene changes, so you don't have to watch hours of film to do so manually. Finally, you can add captivating and professionally looking titles to your movie in advanced Text Editor. Choose from dozens of fonts, set their color and size, use animation for the text, so your film charms viewers from the very beginning. All in all, Wondershare Filmora 8 is a nice improvement over the previous version, so if you liked it then, don't forget to check the upgrade now!